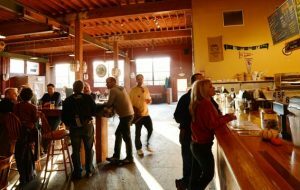 Portland is the new microbrewery capital of the world! During this evening Portland Microbrewery tour, you will learn about the micro-brewing process, enjoy hearty micro-brew samples from among hundreds of locally-produced varieties, make new friends, and have some fun! Relax and enjoy local nightlife while our designated driver guides you through Portland’s microbrewery maze! Food available. Evening $70.00 each. Discounts for groups of 30 or more guests. This evening tour is normally scheduled from 6:00 PM to 10:30 PM, but we’re flexible! Because we travel in small groups, options are available to adjust our itinerary according to your wishes as the evening progresses. If you’d like to visit a particular brewery, we can easily include it. The beauty of this tour is that no one needs to sacrifice by being the designated driver! Just leave it to your ecotour guide/driver. Microbreweries have extensive food menus, so you will be able to choose your own dinner options. 6:00 PM Pickup at your hotel or residence and travel to our first craft/microbrewery. En route your guide will begin to explain how and why Portland is the heart of the microbrewing renaissance. 6:15 PM We arrive at the first stop, perhaps the Widmer Gasthaus. Widmer is the home of the most popular of all Northwest craft beers, Hefeweizen. While sampling the various brews, you will learn about the differences in brewing lagers versus ales, how beer is made, brewing history and the evolution of brewing. 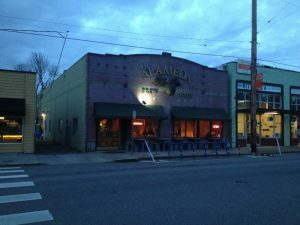 7:30 PM Our second stop may be Portland Brewing Company, home of the famous MacTarnahans Scottish Ale, as well as many other fine beers. Portland Brewing’s main brewery tasting room features enormous authentic Bavarian copper brewing tanks alongside the restaurant seating area. A generous assortment of microbrew samples will be served, and you will be free to order from the substantial food menu on your own. 8:45 PM The last stop of the tour may be the fabulous Full Sail Pilsner Room on the riverfront. Here guests may take a tour of the brewing facilities as well as a nice sampling of the Full Sail family of ales and beer. 10:30 PM Safe and sound, guests are returned to their hotels, residence or to a brew pub near their hotel if they choose to continue their festive evening. 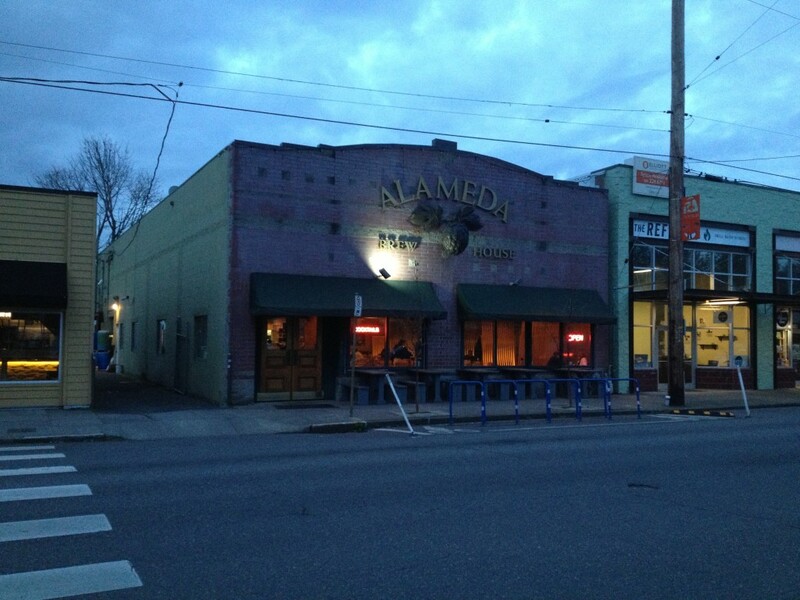 Brew Pub Options: Alameda Brewing, Bridgeport Brewing Company (two locations), Lucky Labrador, Nor’wester Brewing Company, McMenamins Brothers Brew Pubs (many locations-including the famous Edgefield facility), and the Old Market Brewery. 1. Additional Microbrewies at a slight additional cost (three are included). 2. Food included in the tour price. Many of our larger groups prefer an all-inclusive price. The prices will vary from $6.00-30.00 extra depending on the menu, with an average of $12.00 per person for a progressive dinner at three microbreweries. 3. Pickup and drop-off outside of Portland, so that you don’t have to drive home. The cost of this tour is $70.00, which includes door-to-door transportation, “designated driver/guide” and tastings at three microbreweries.